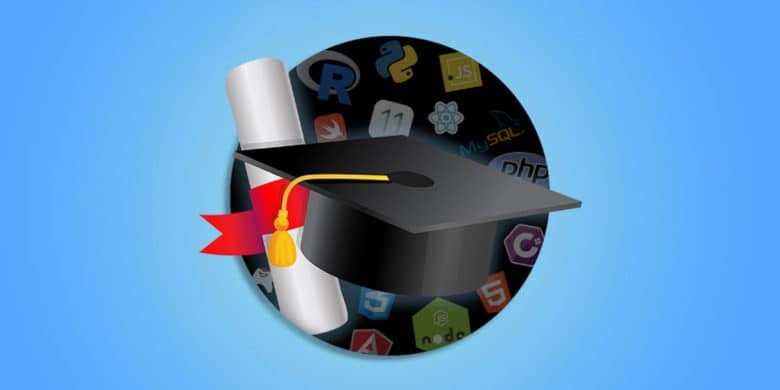 Get over 140 hours worth of coding courses for whatever you want to pay. Clocking in at more than 140 hours of content, this is a massive dose of programming knowledge. Whether you’re looking to sharpen your coding skills or develop entirely new ones, this massive bundle of lessons is a valuable resource. And right now, you can beat the average price for the whole bundle at Cult of Mac Deals. Buy now: Name your price for the Learn to Code 2018 Bundle. That’s a value of almost $1,500.